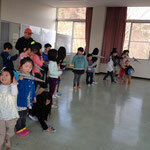 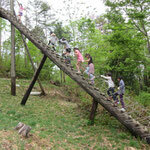 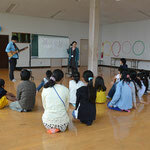 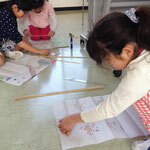 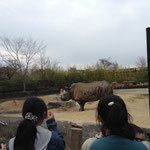 The 21st camp, Miyagi Zoo Camp, was held on March 29-31. 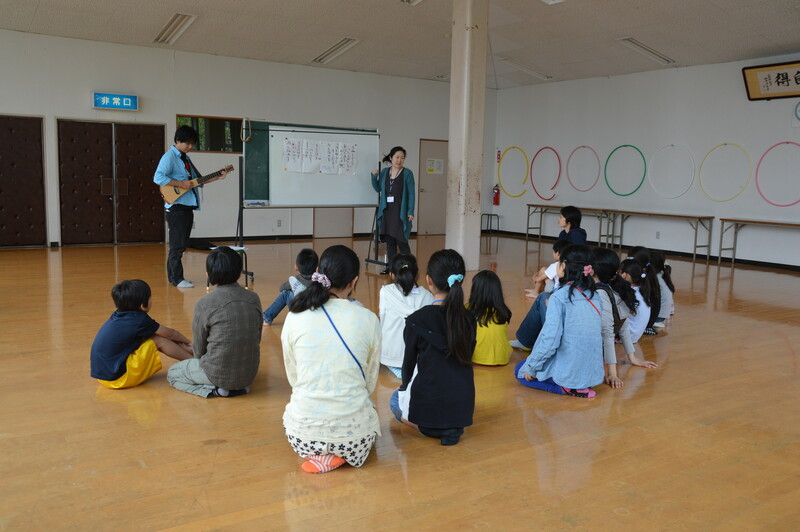 We visited Yagiyama Zoo, made kites and flew them, had a group game time, and enjoyed shopping at a nearby service area on the way back. 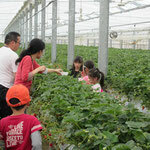 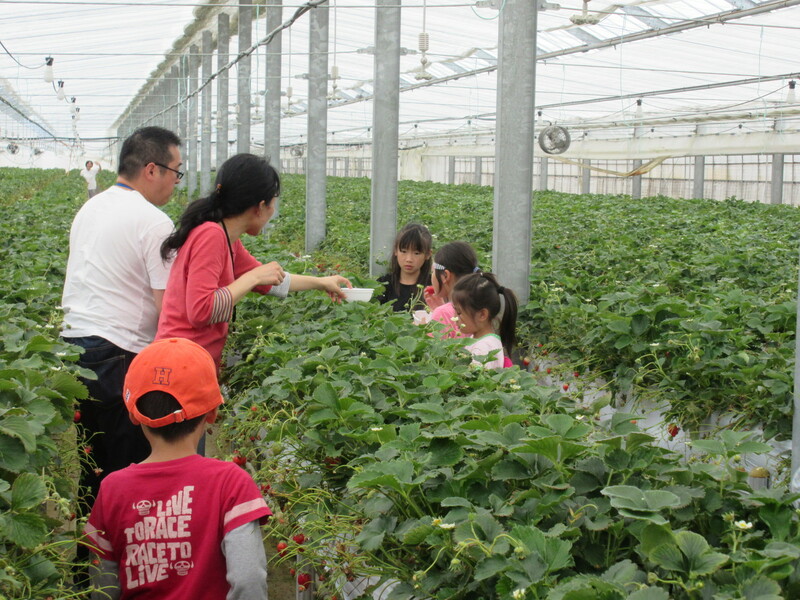 The 22nd camp, Yamagata Strawberry-Picking Camp, was held on May 4-6. 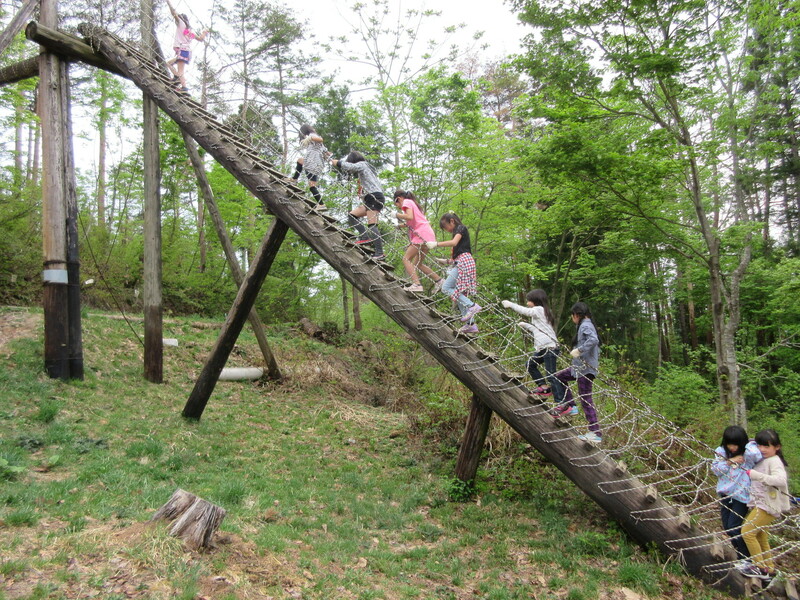 We became full with strawberries, played on a ropes course, had a Bible time, made udon noodles for lunch, and went on an orienteering, etc..